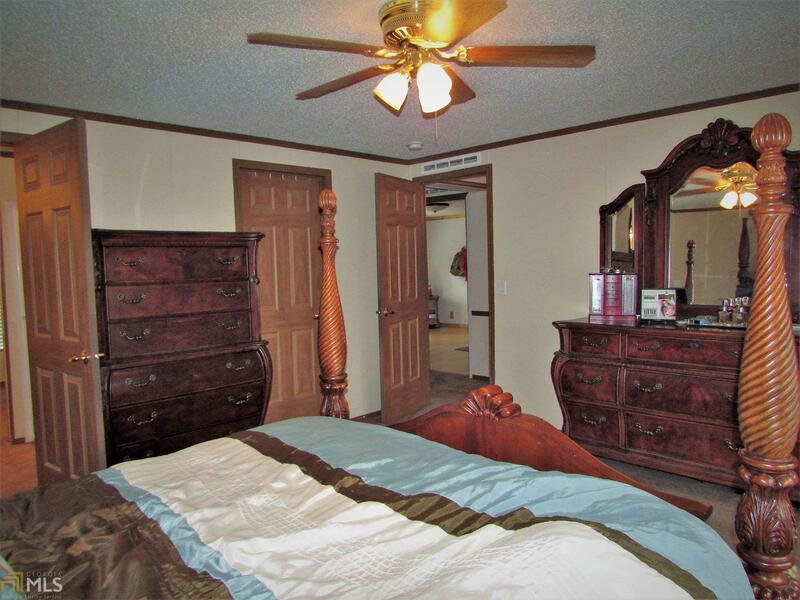 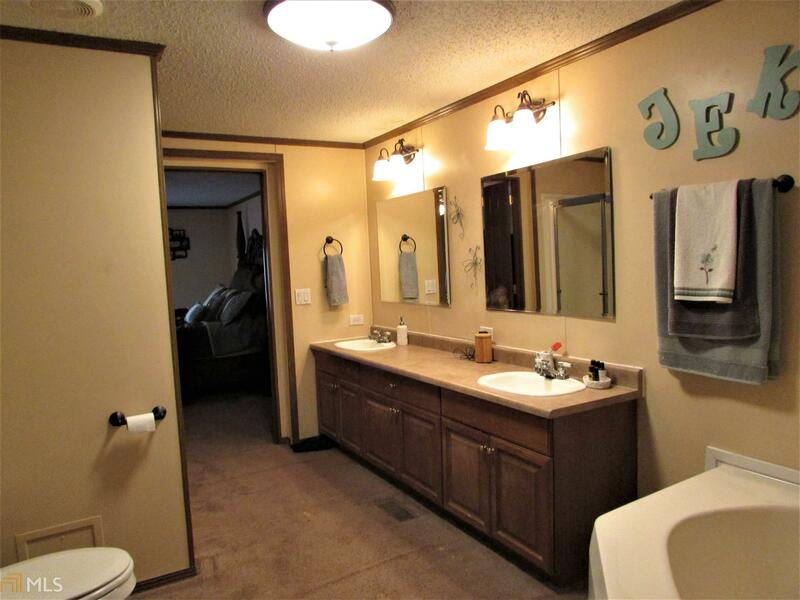 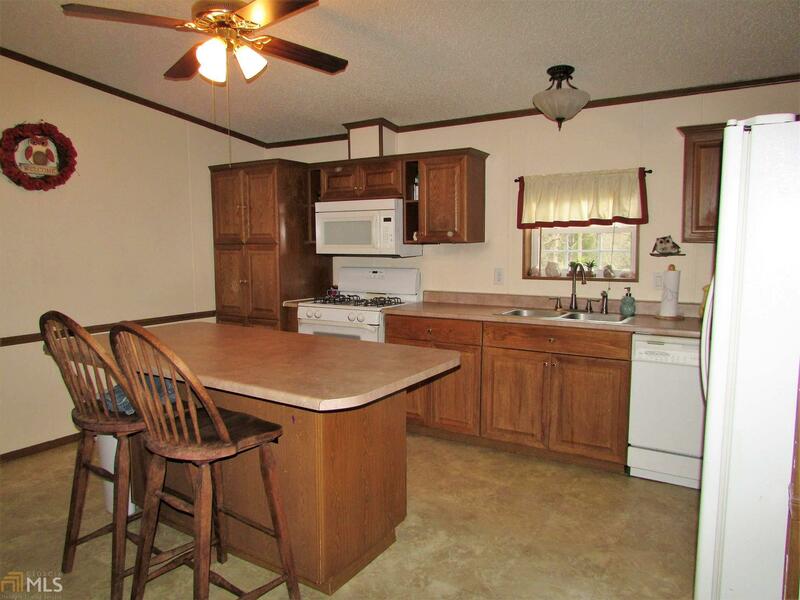 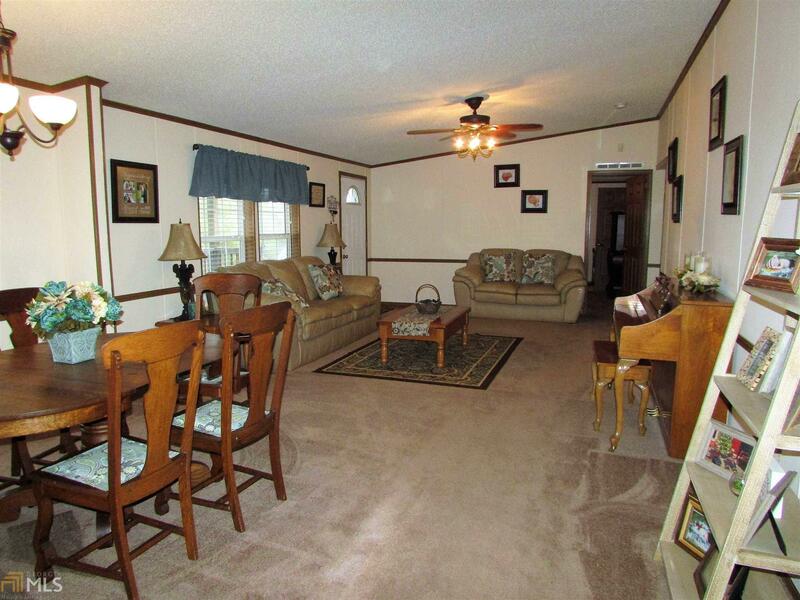 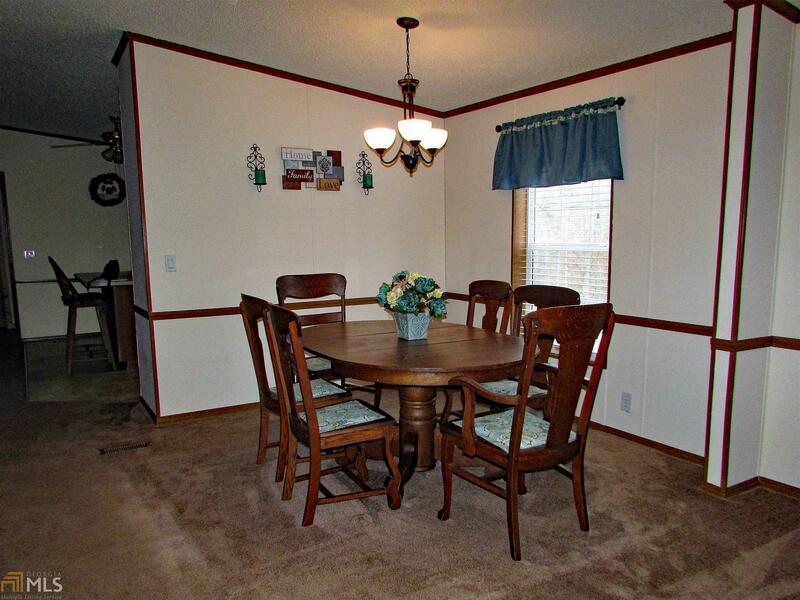 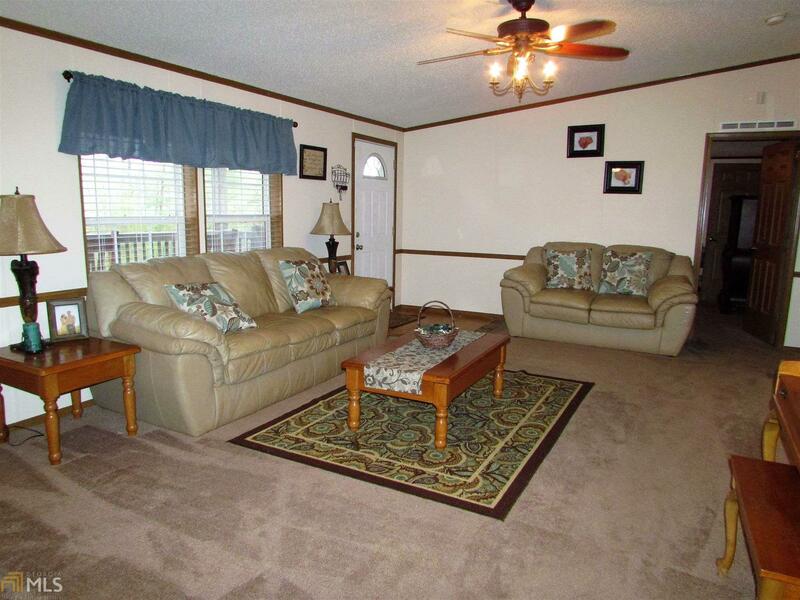 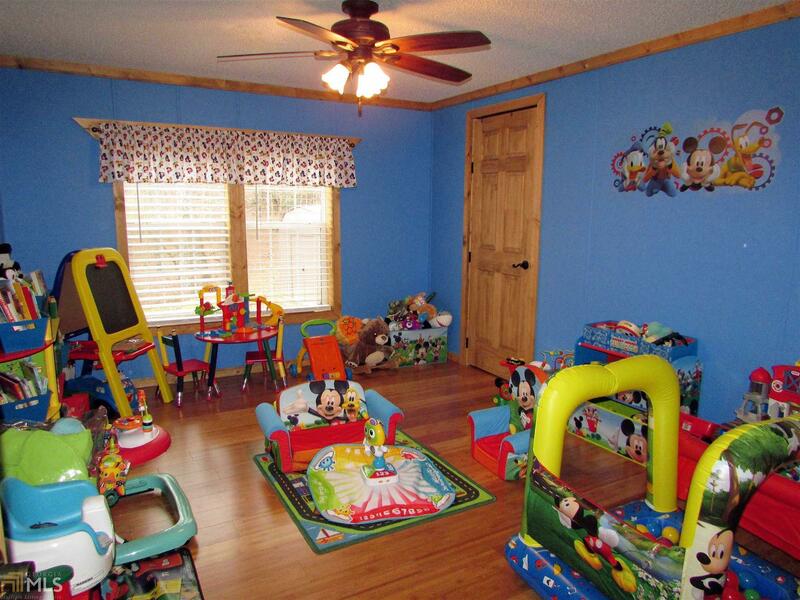 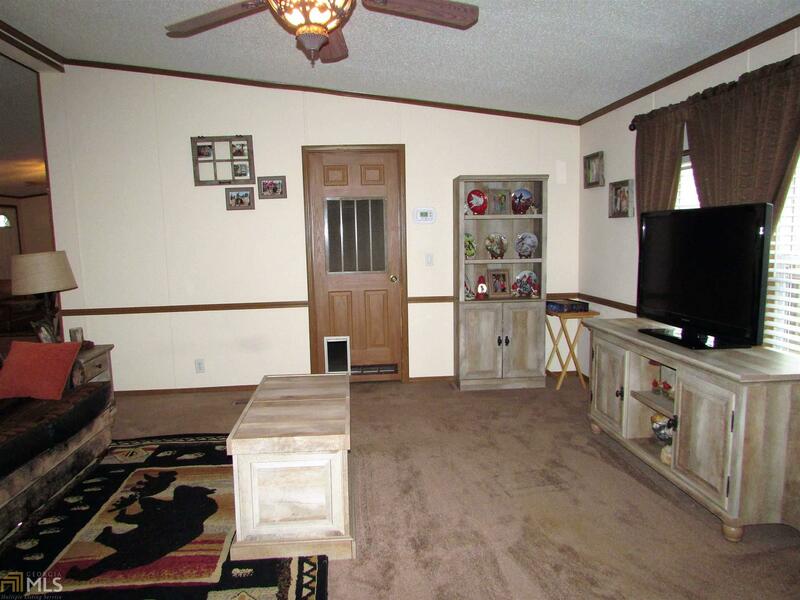 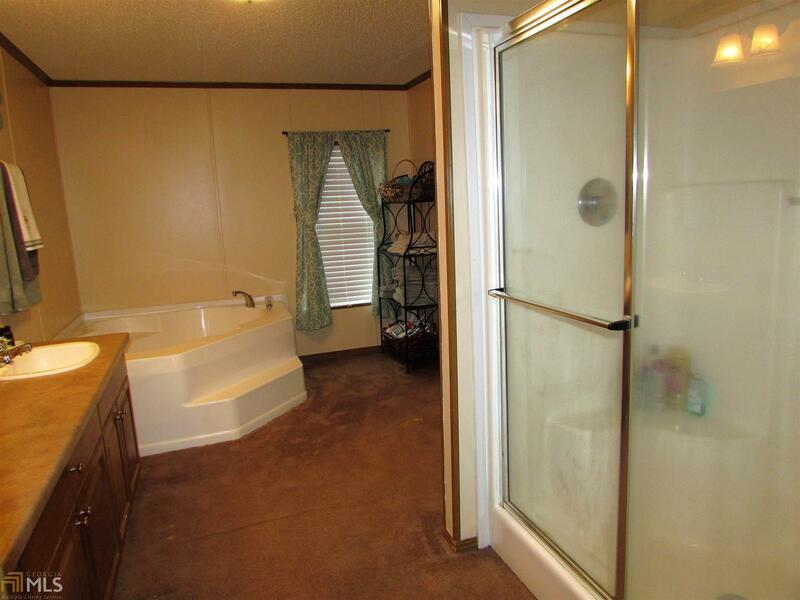 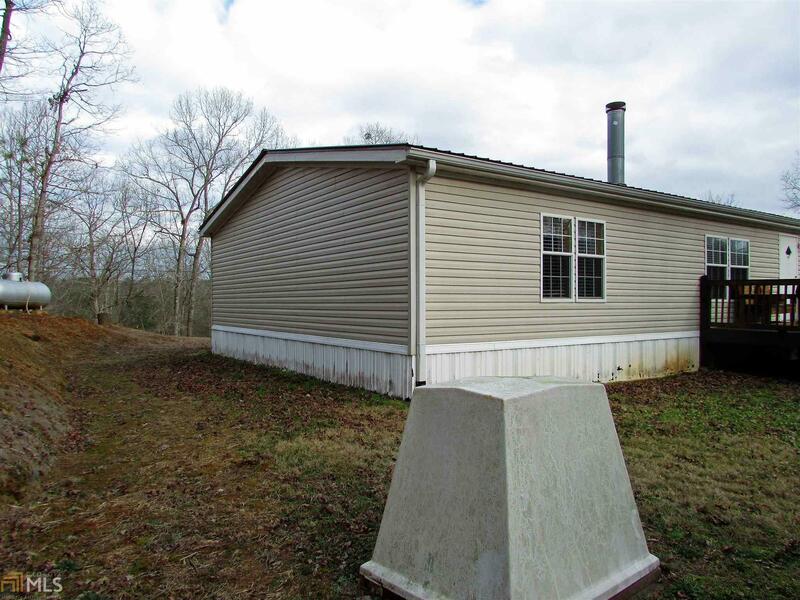 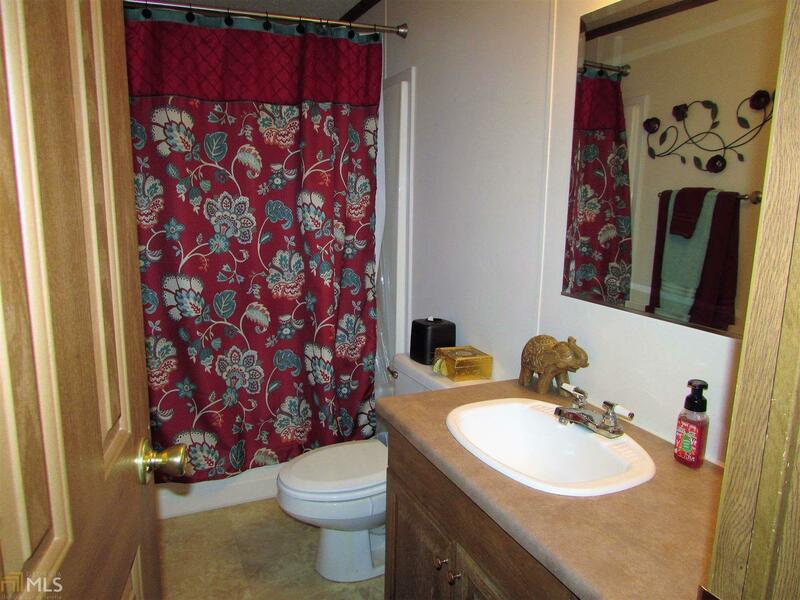 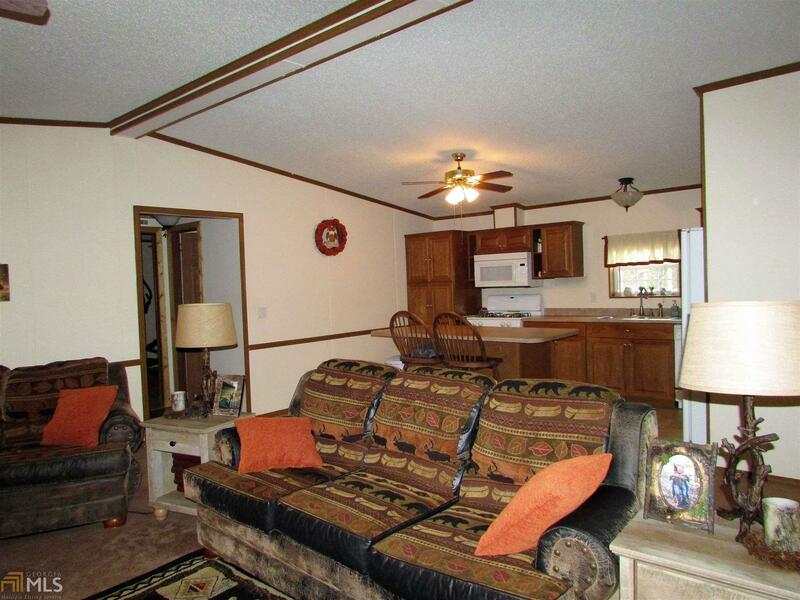 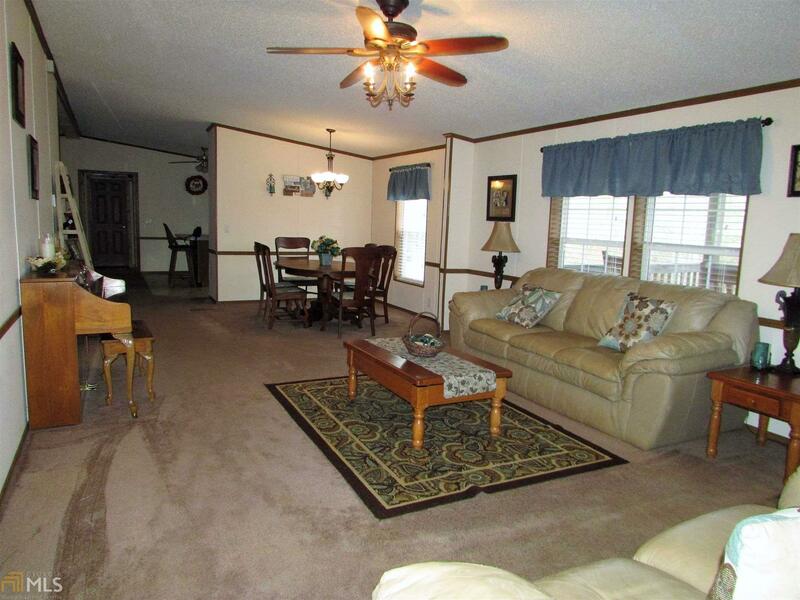 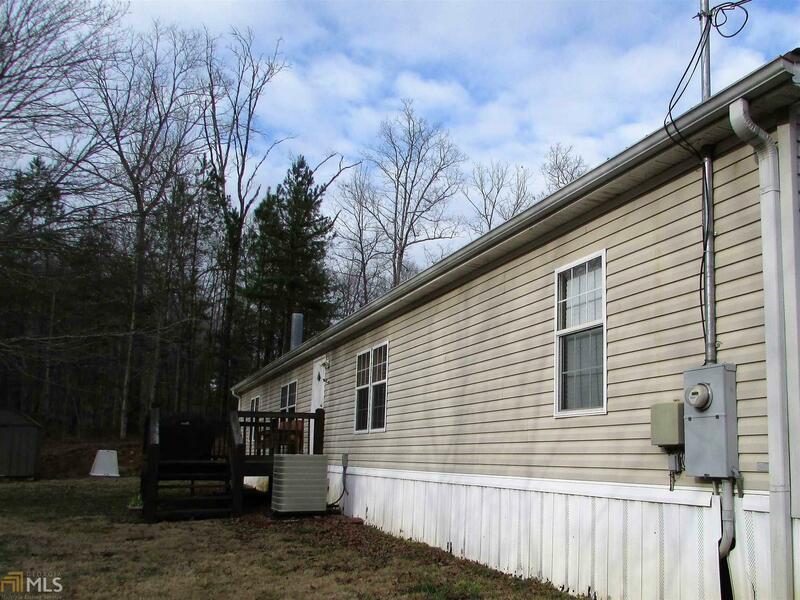 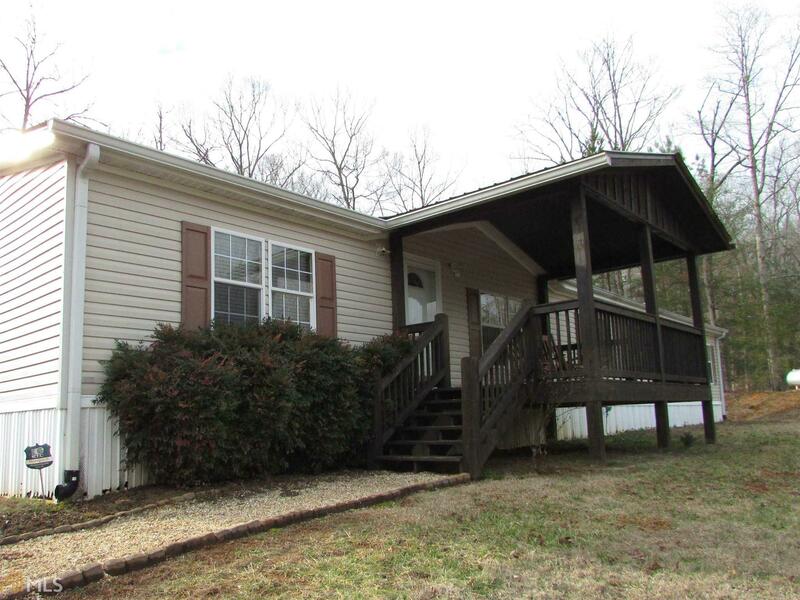 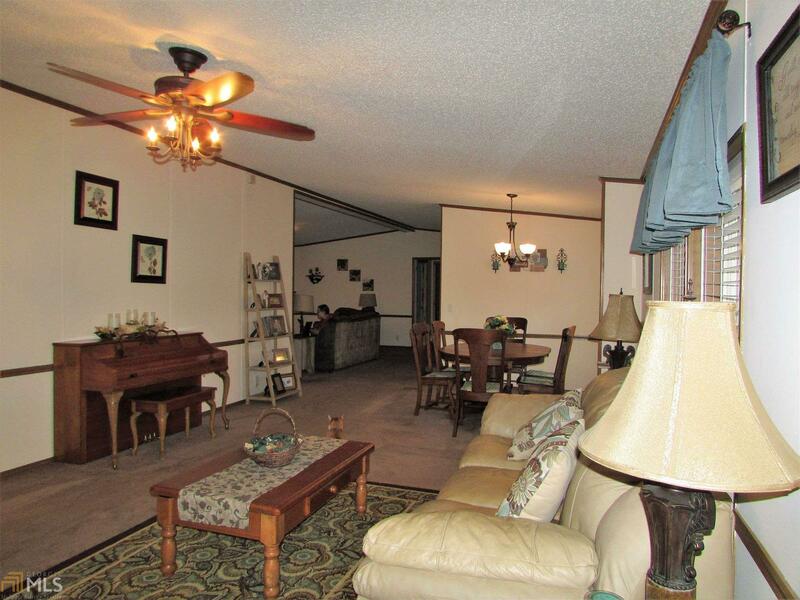 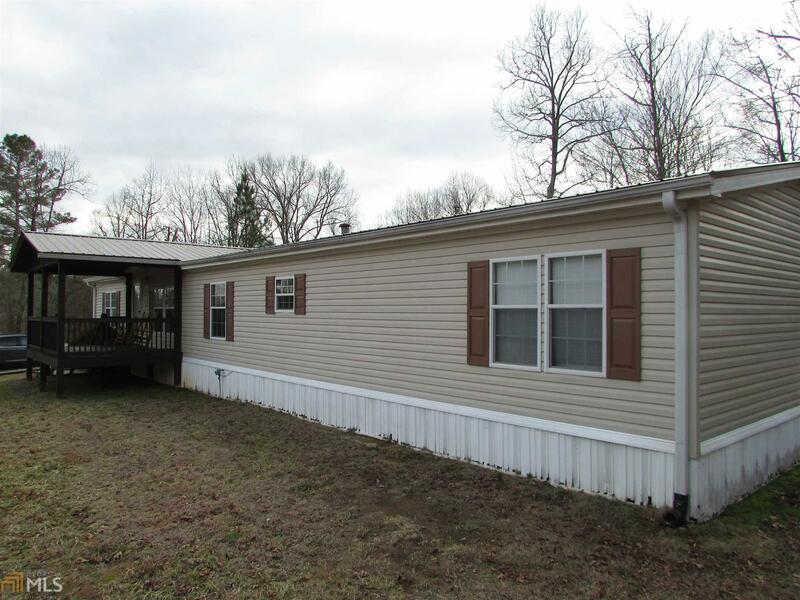 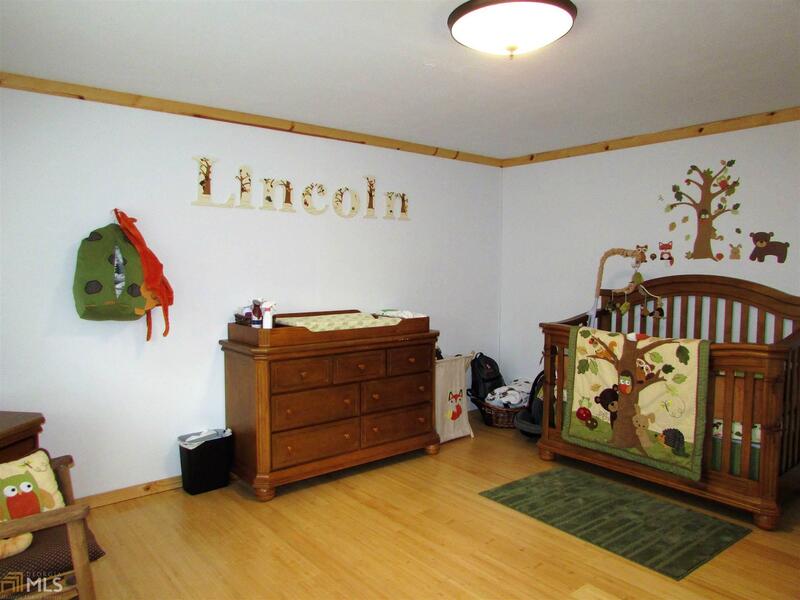 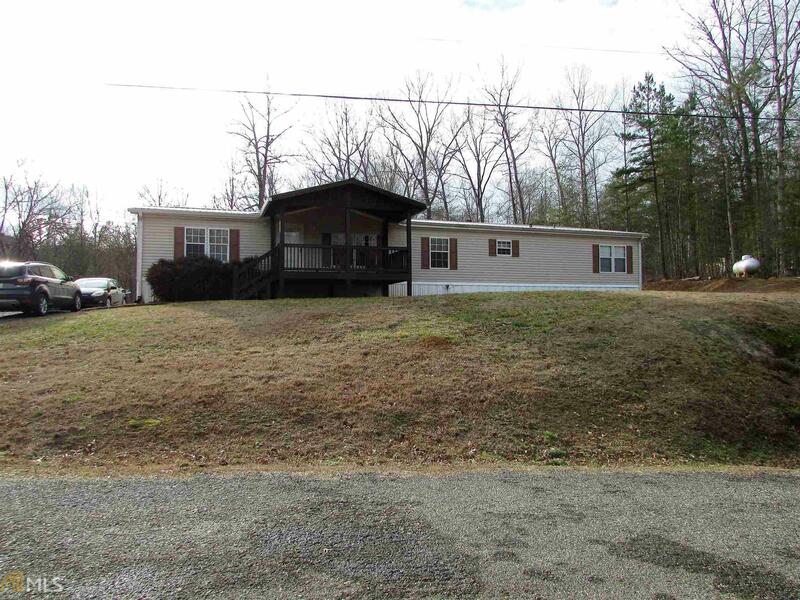 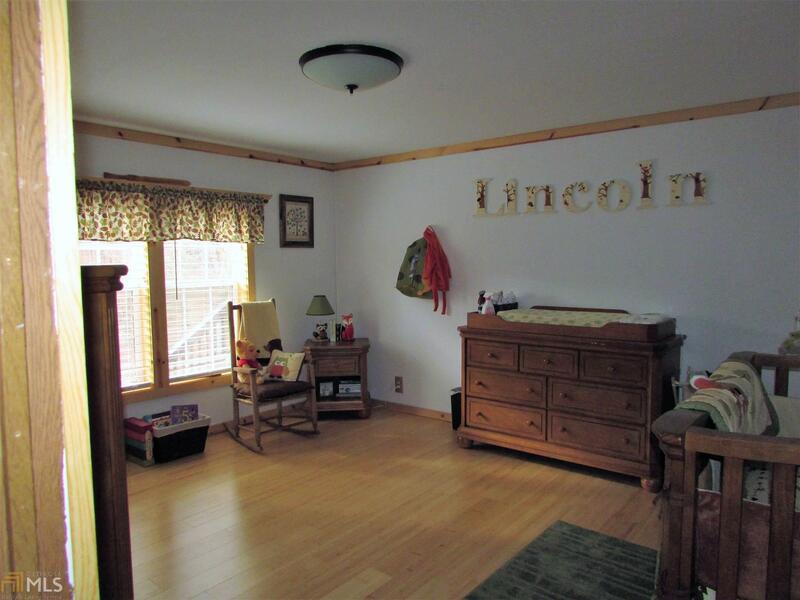 Nicely maintained mobile home large enough for a big family near the end of a cul de sac. 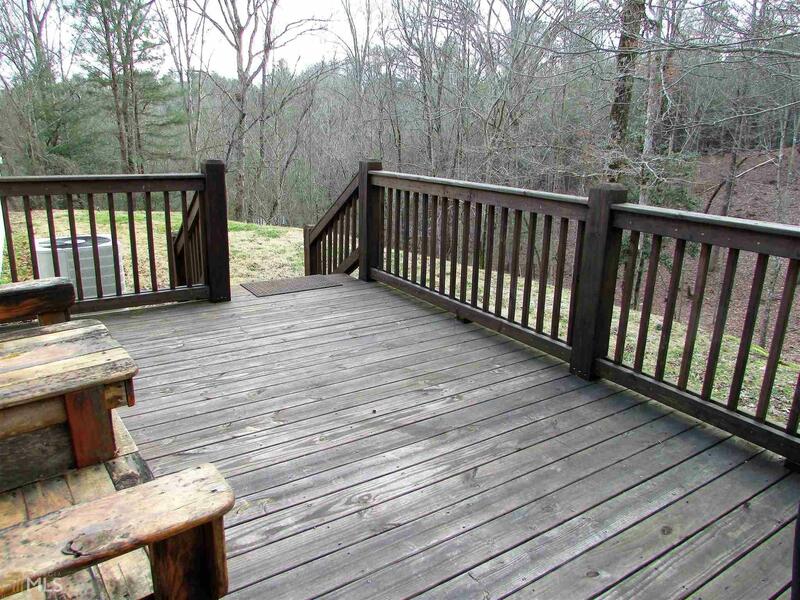 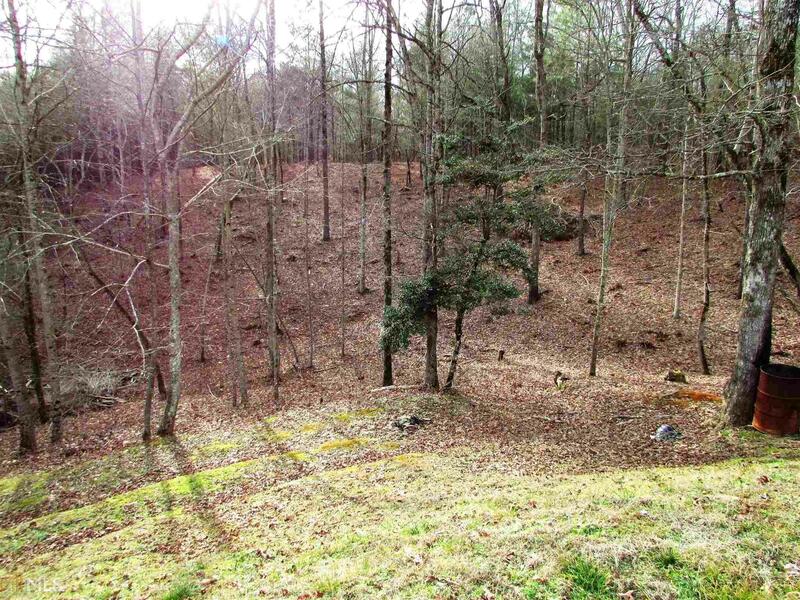 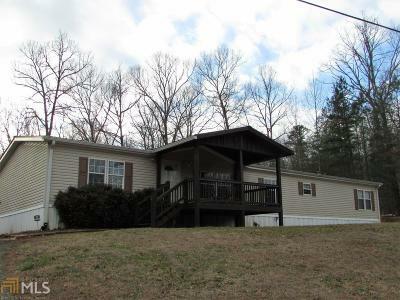 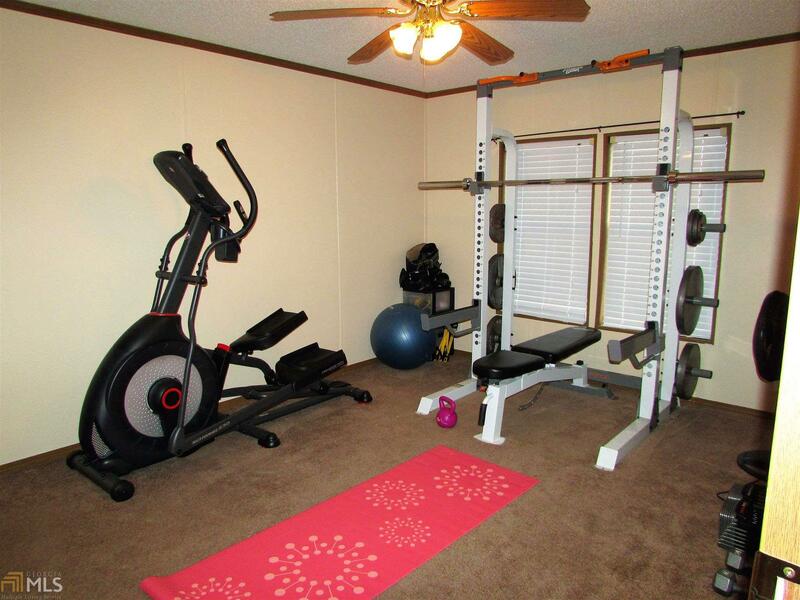 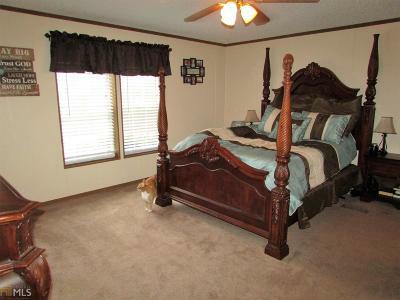 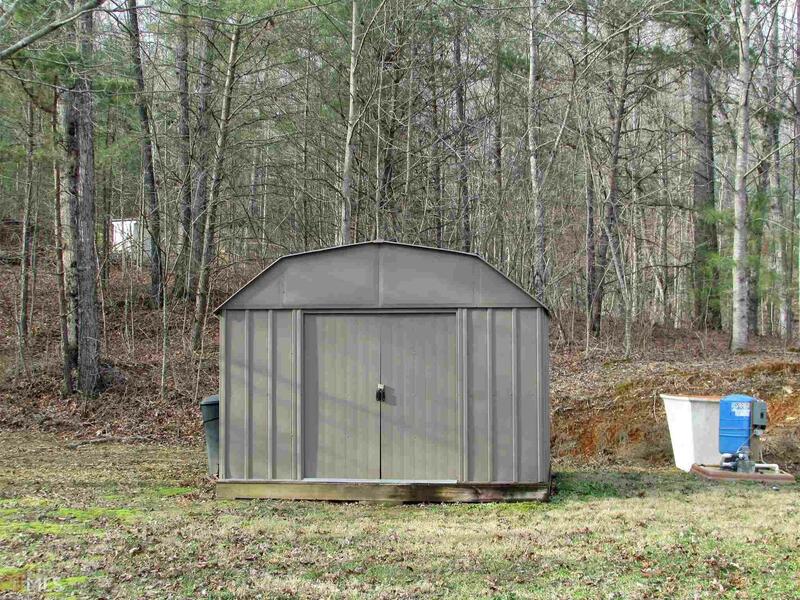 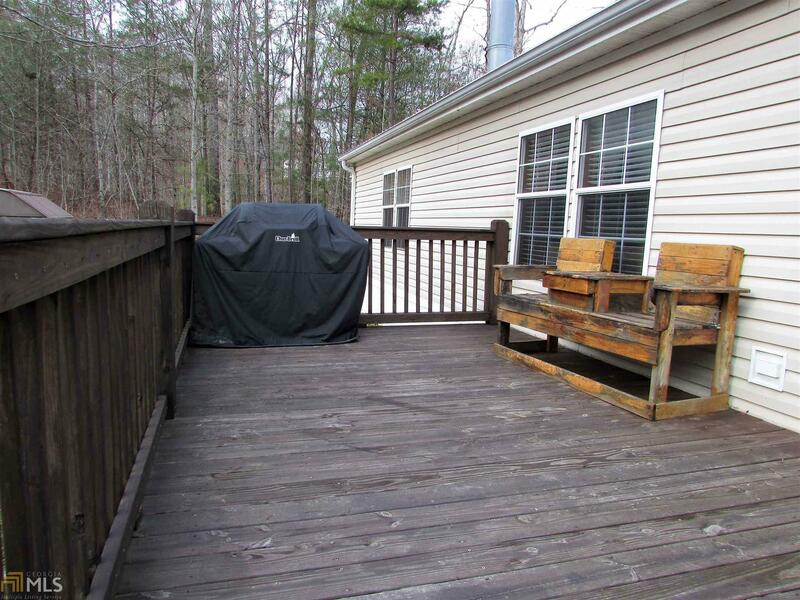 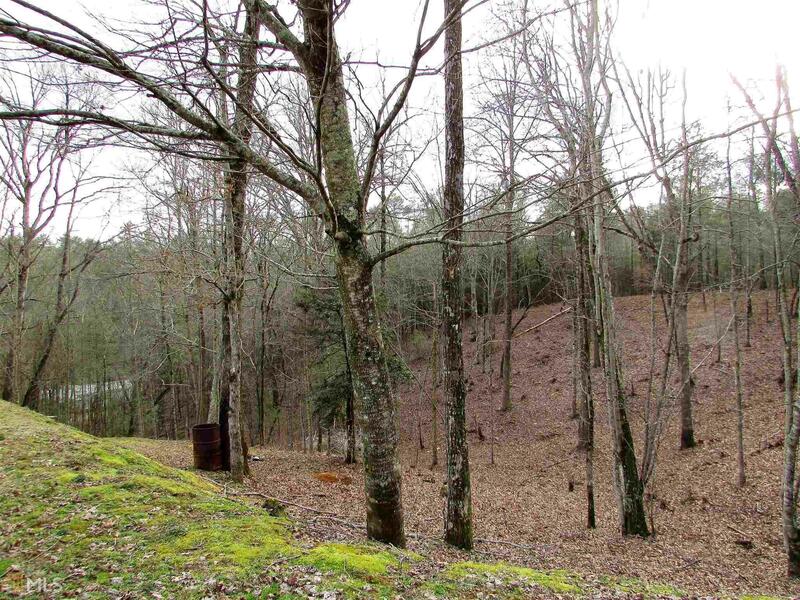 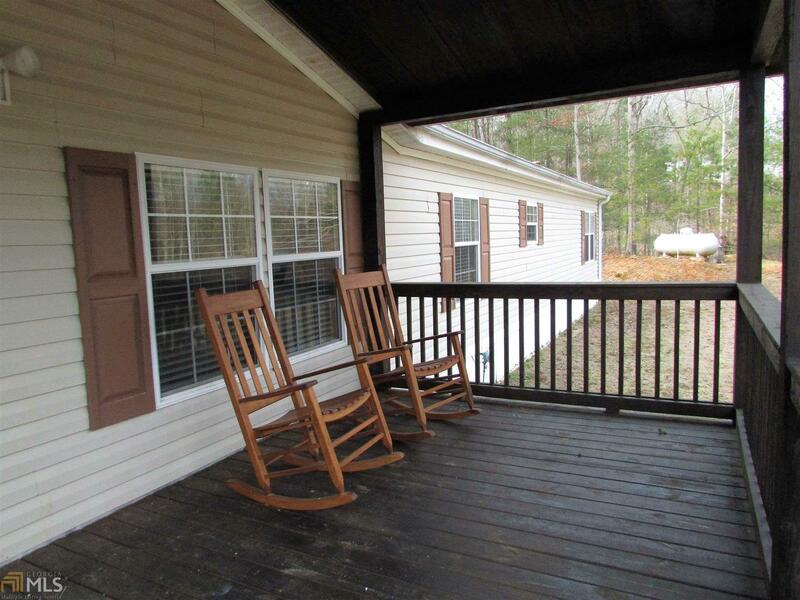 Metal roof, HVAC, rocking chair front porch and back deck are all 2 years new. 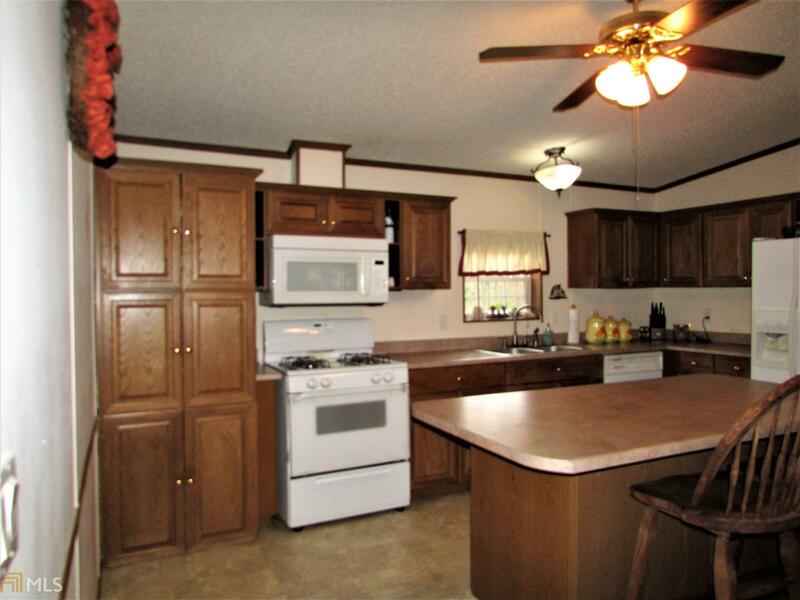 Plenty of cabinet space in the kitchen. 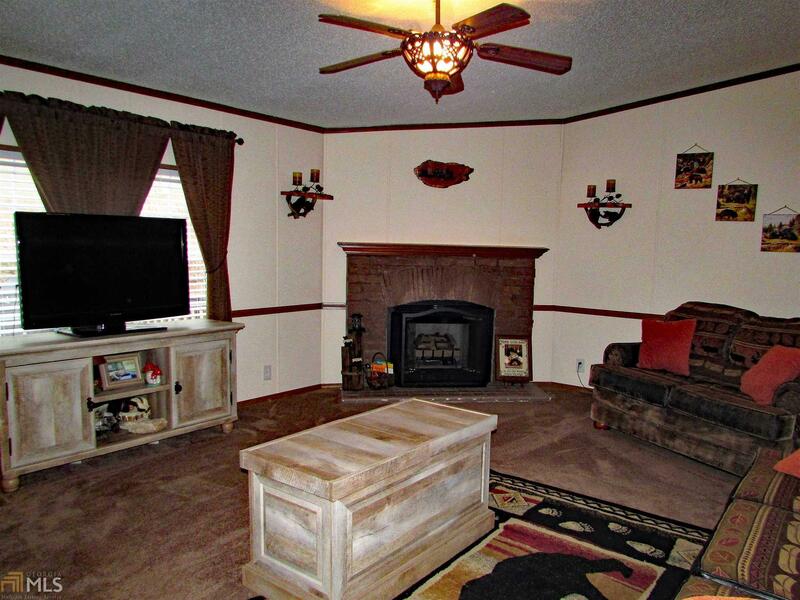 Cozy gas fireplace. 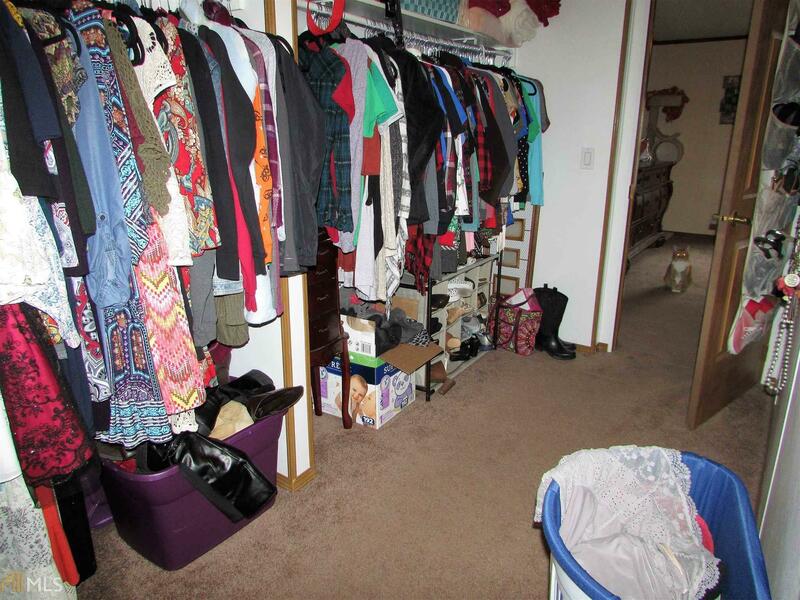 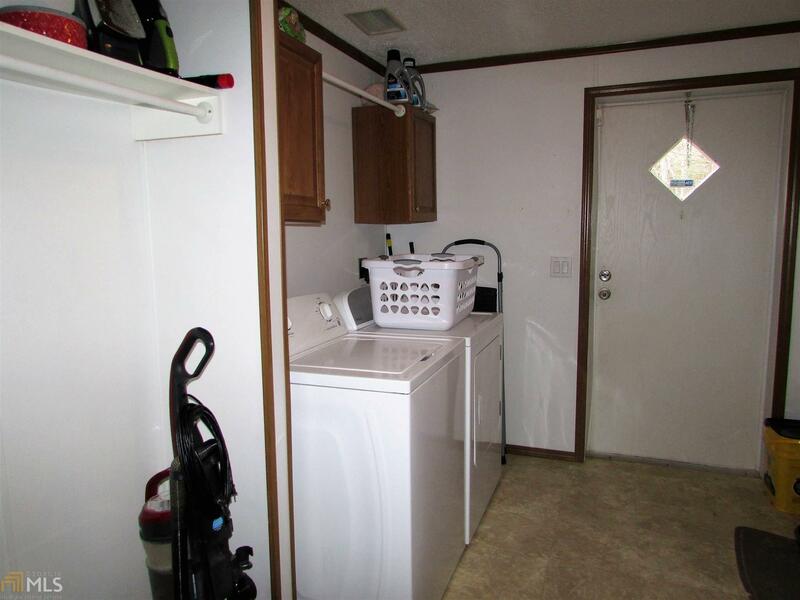 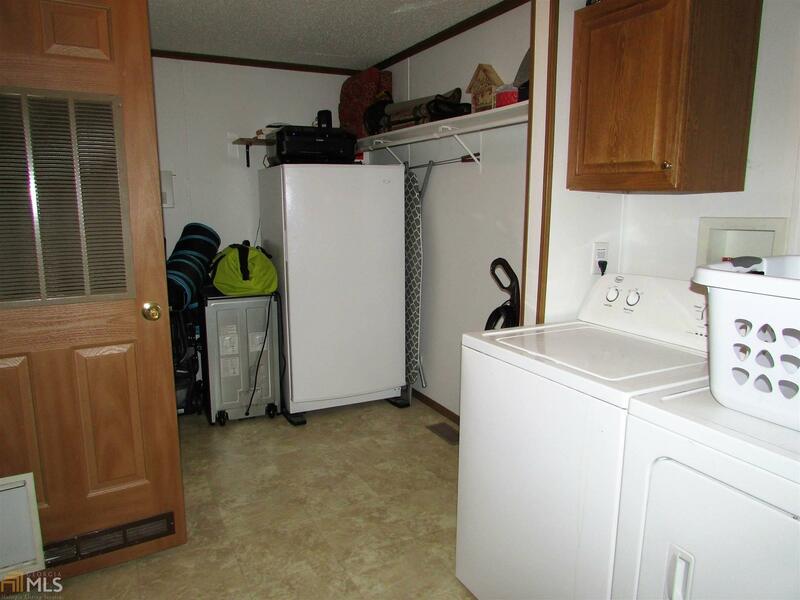 Big laundry room with space for a deep chest and additional storage.